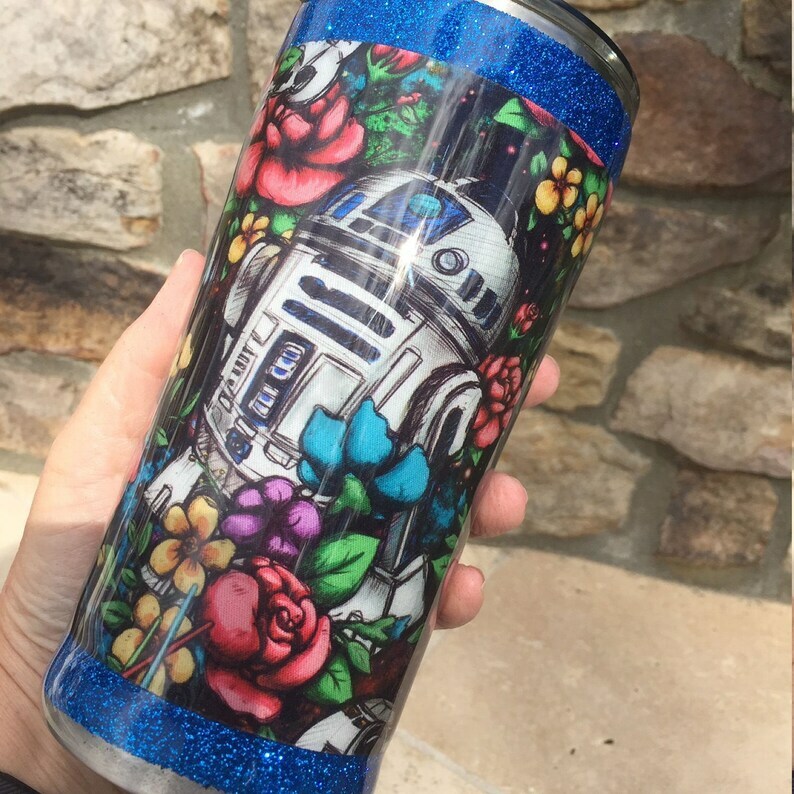 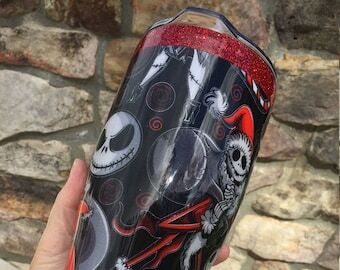 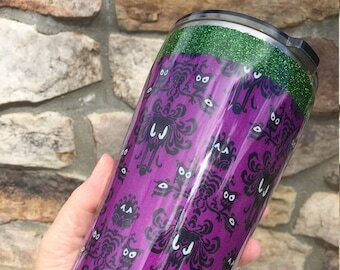 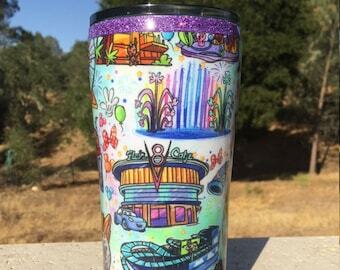 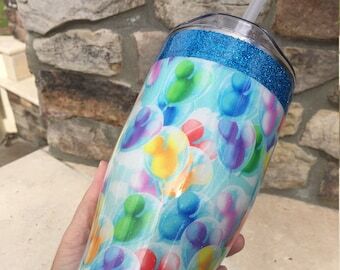 Your favorite droid and villain surrounded by colorful flowers with this custom 20 oz. 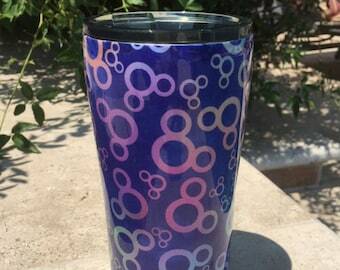 Ozark Trail stainless steel tumbler with lid. This double-walled, stainless steel tumbler is perfect for holding your favorite hot or cold beverage.